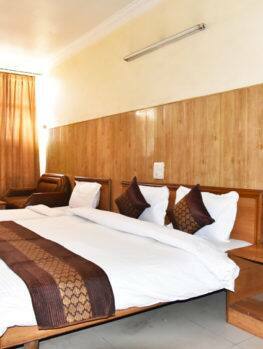 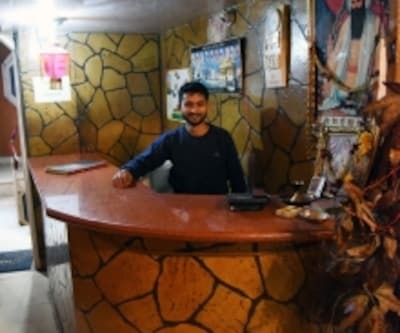 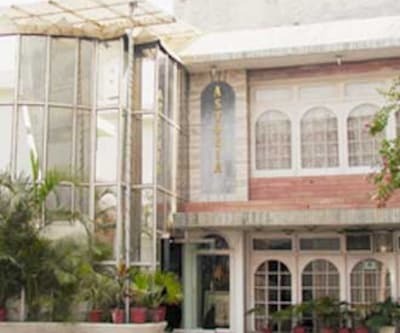 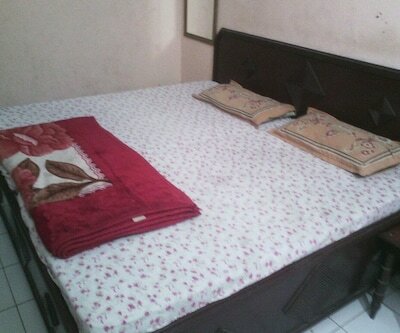 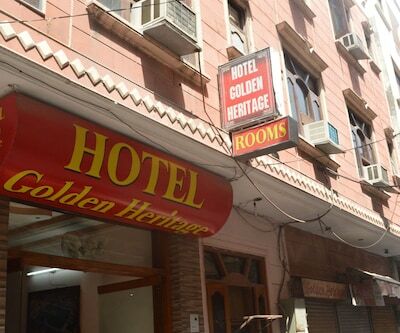 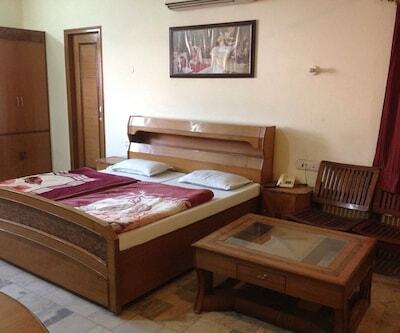 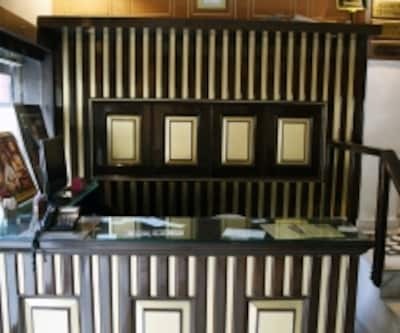 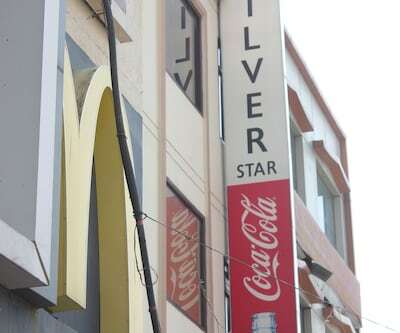 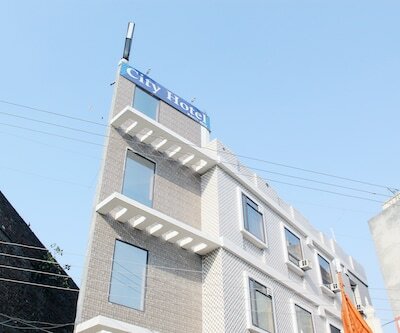 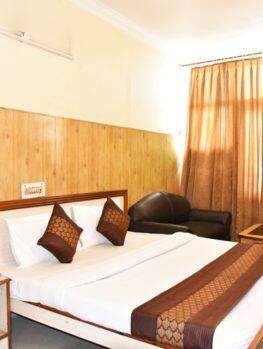 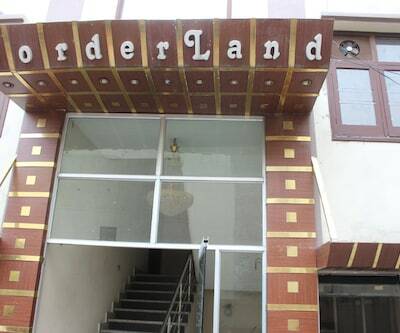 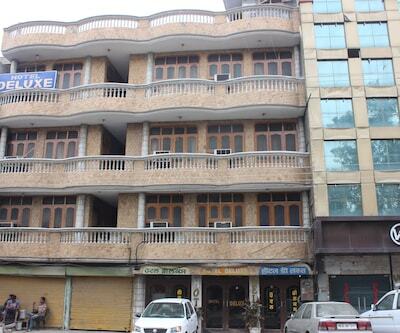 Located in Amritsar, Hotel Hilroz provides a travel counter to their guests. 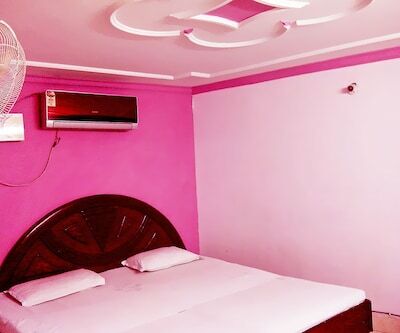 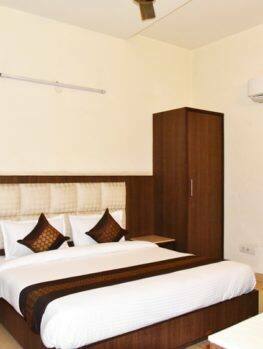 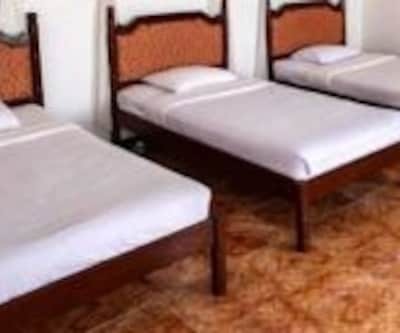 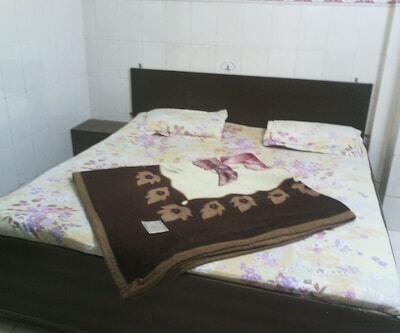 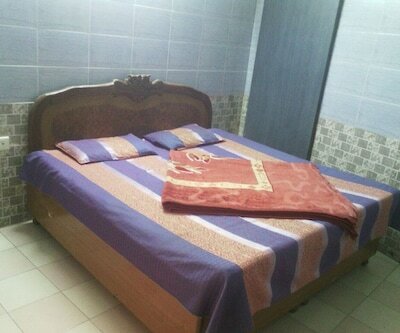 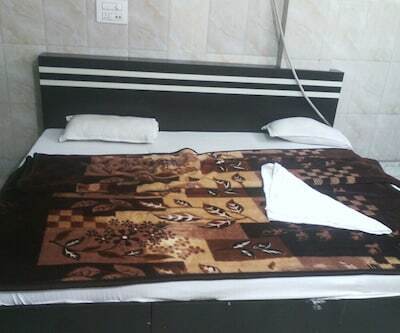 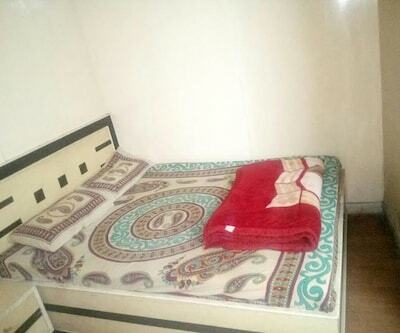 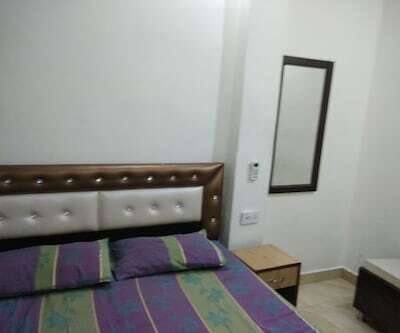 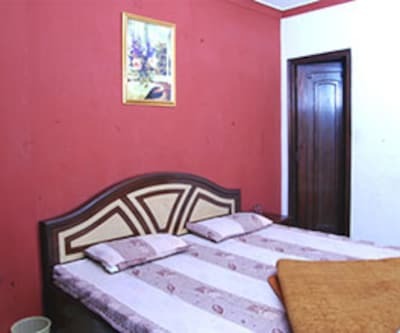 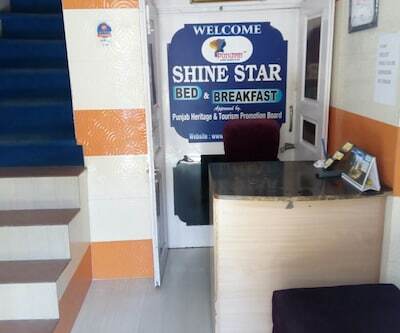 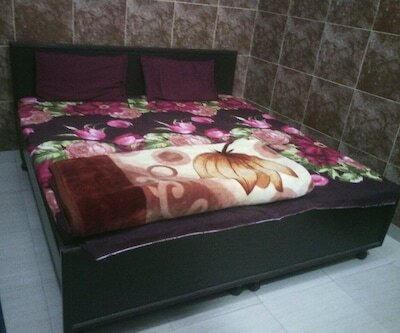 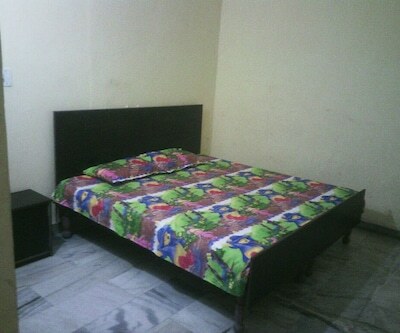 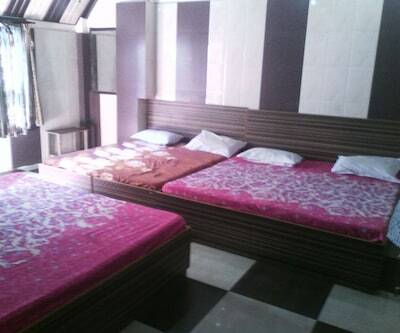 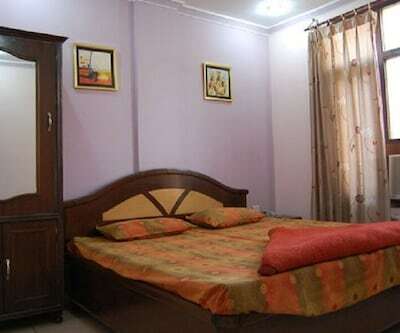 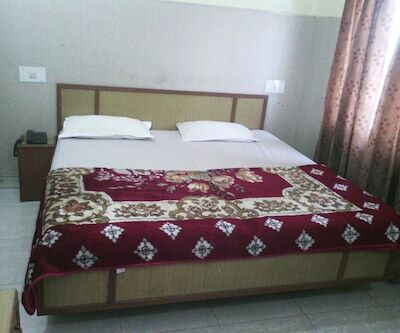 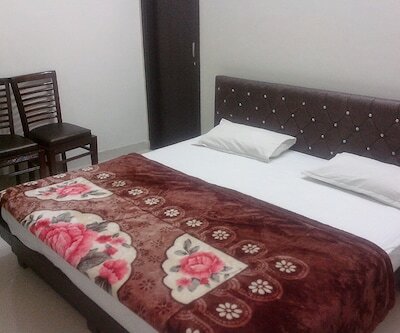 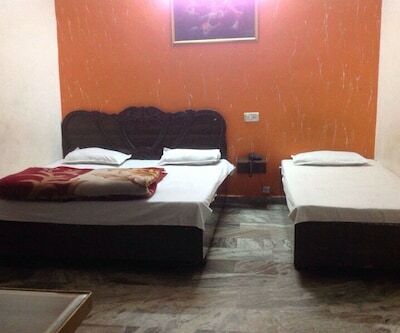 Gobindgarh Fort can be reached from this hotel, which is at a distance of 3 km and Putligarh Bus Stop, which is 1 km.Each room has amenities such as an ensuite bathroom with hot and cold running water supply, wardrobe, television, make-up mirror and a bottled/drinking water. 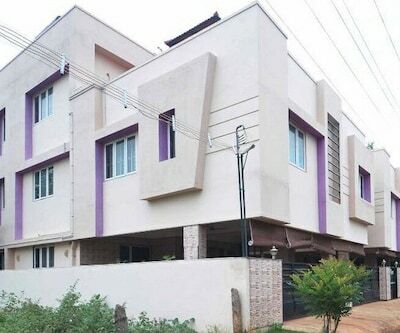 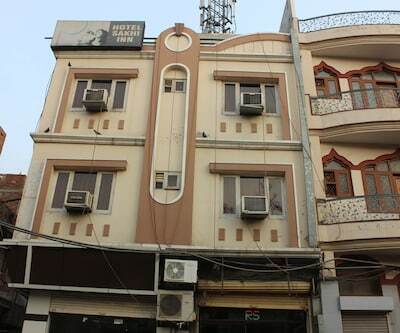 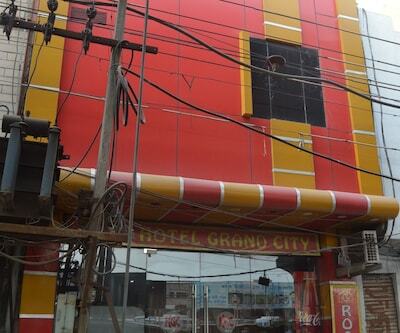 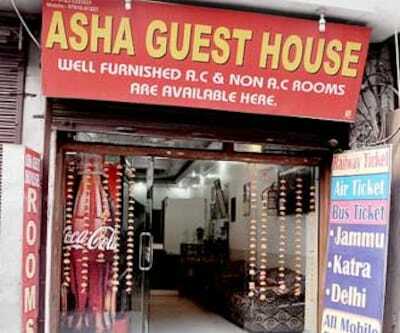 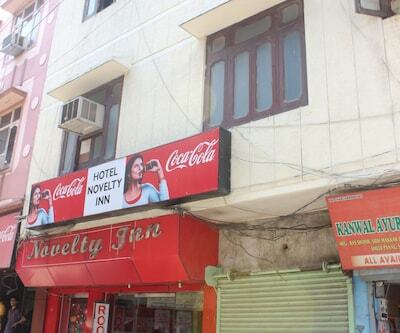 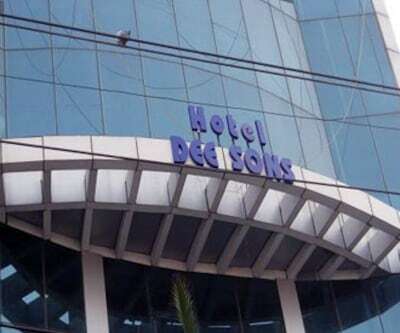 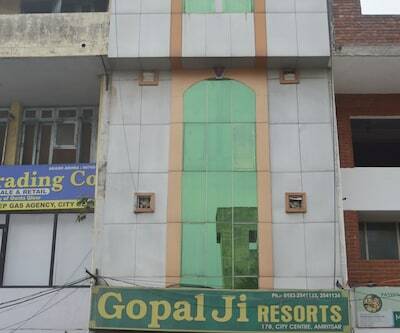 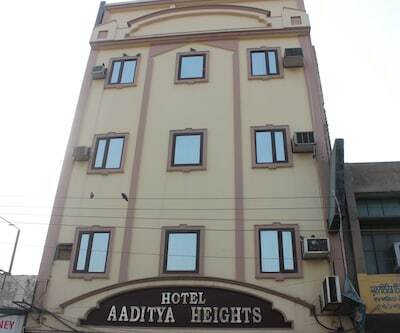 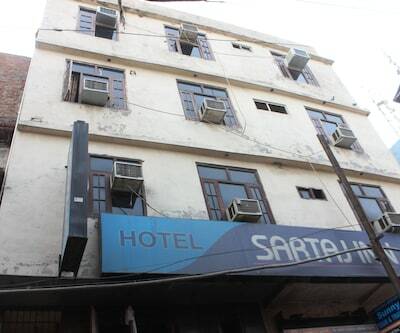 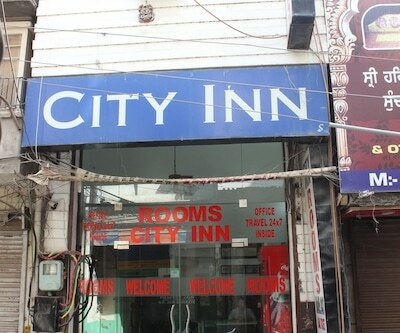 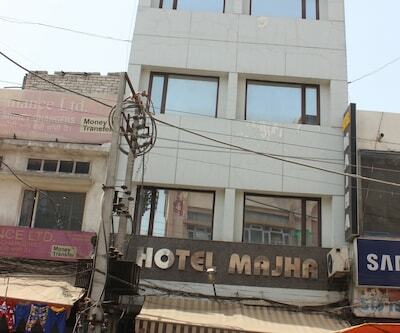 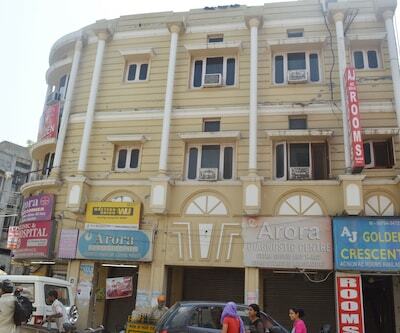 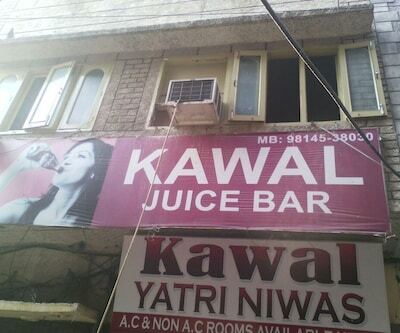 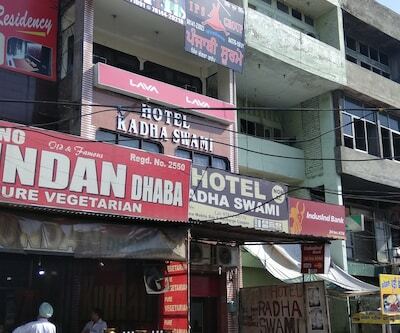 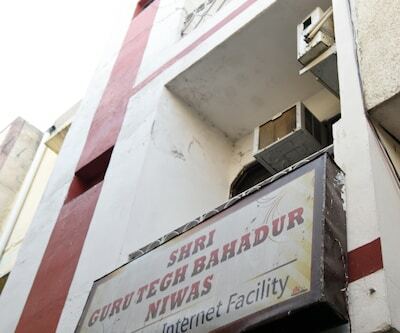 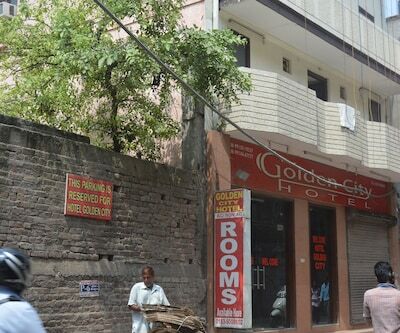 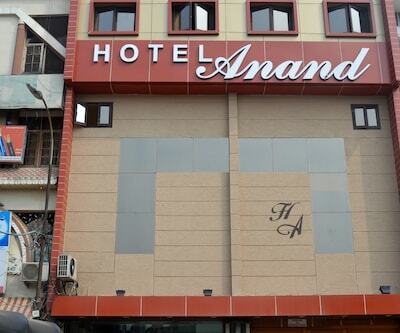 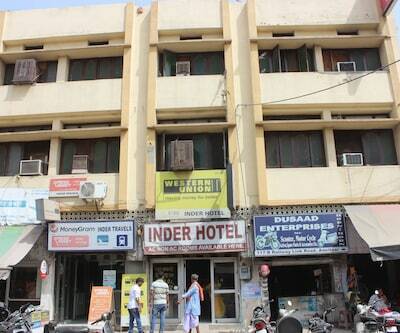 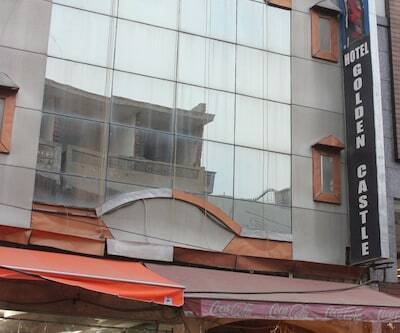 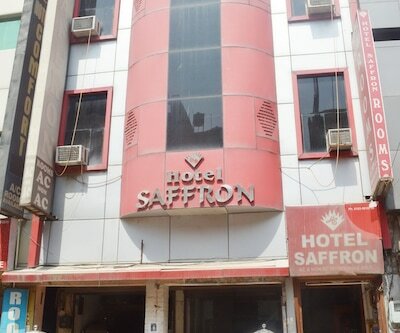 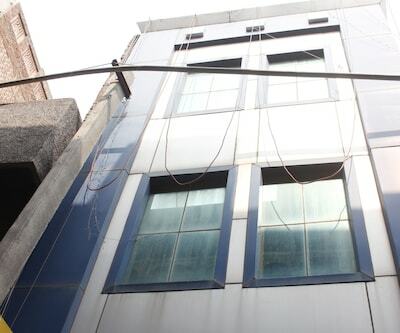 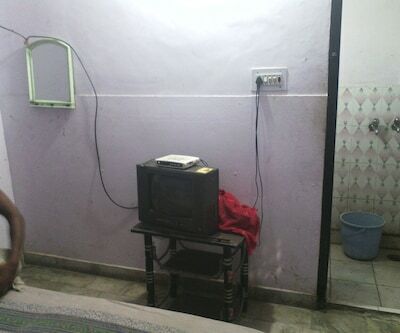 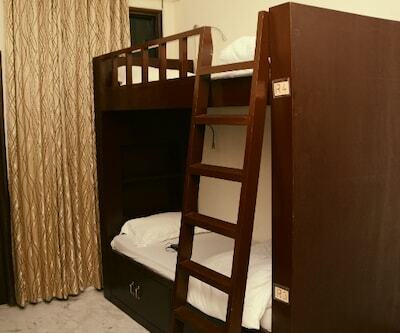 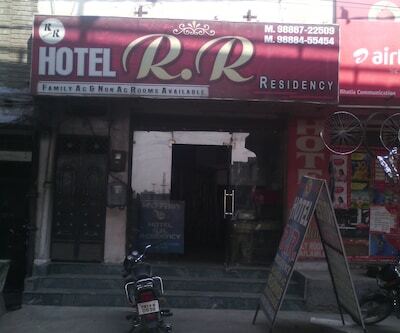 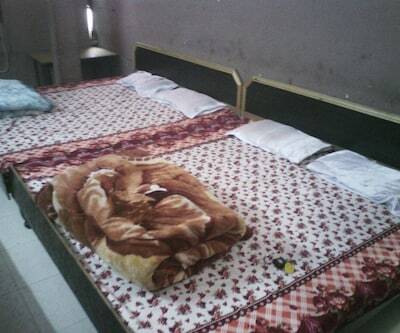 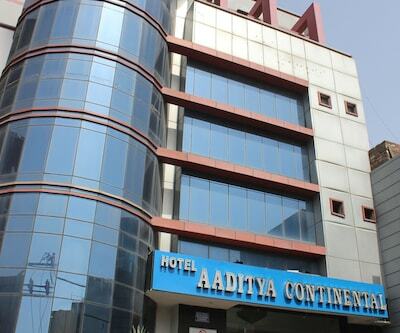 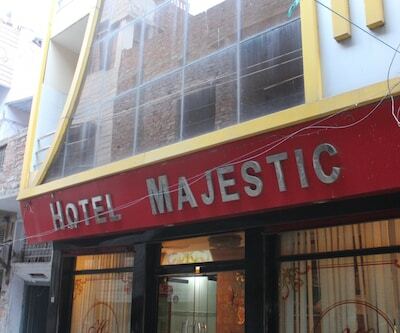 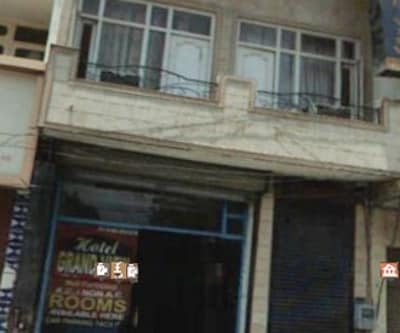 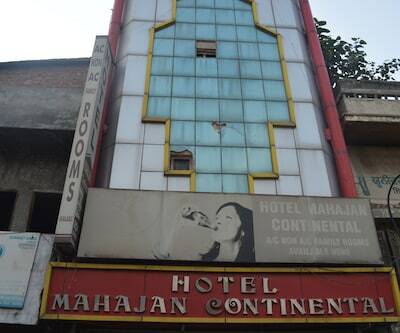 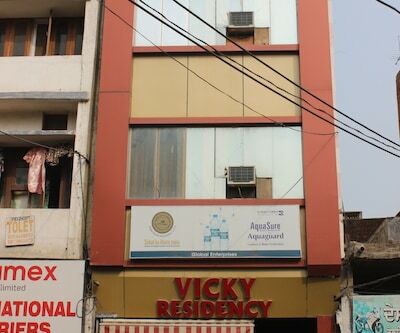 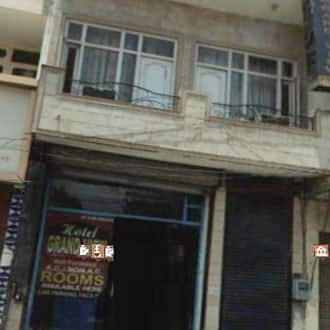 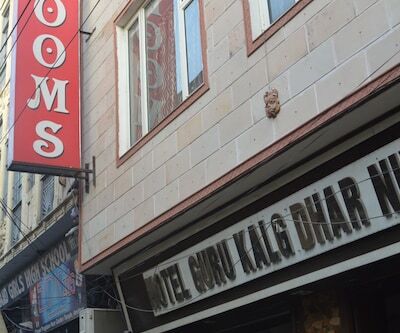 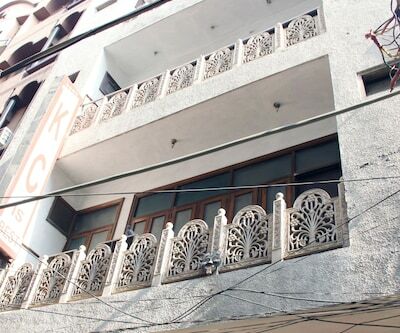 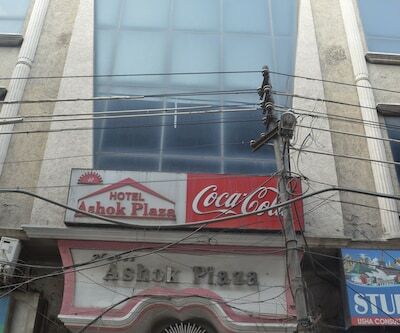 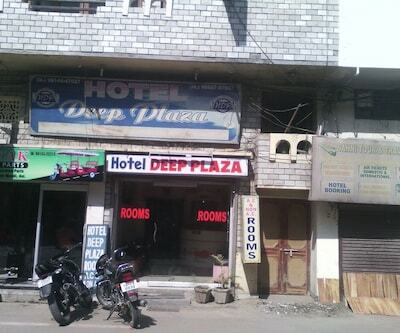 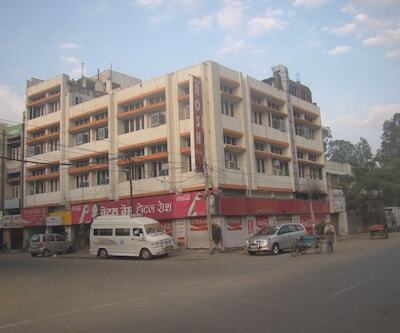 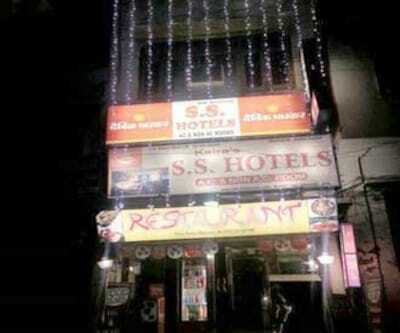 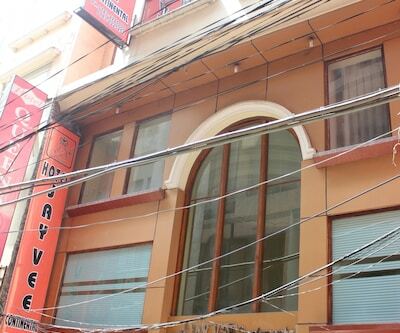 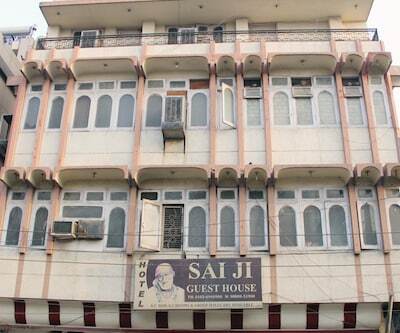 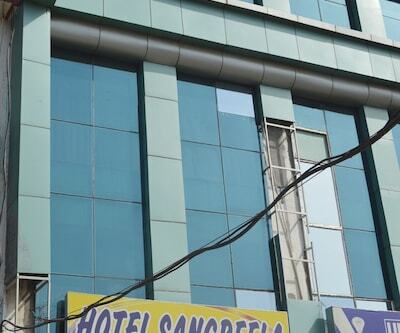 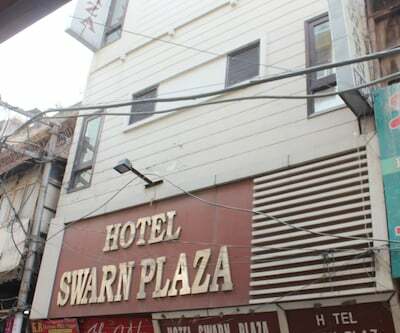 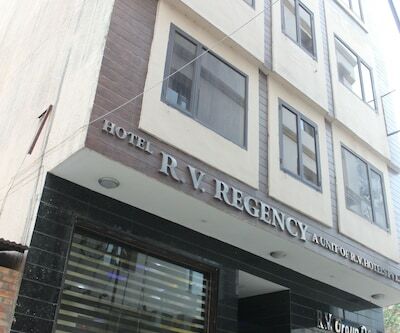 This hotel in Amritsar has 10 rooms spread over 2 floors.